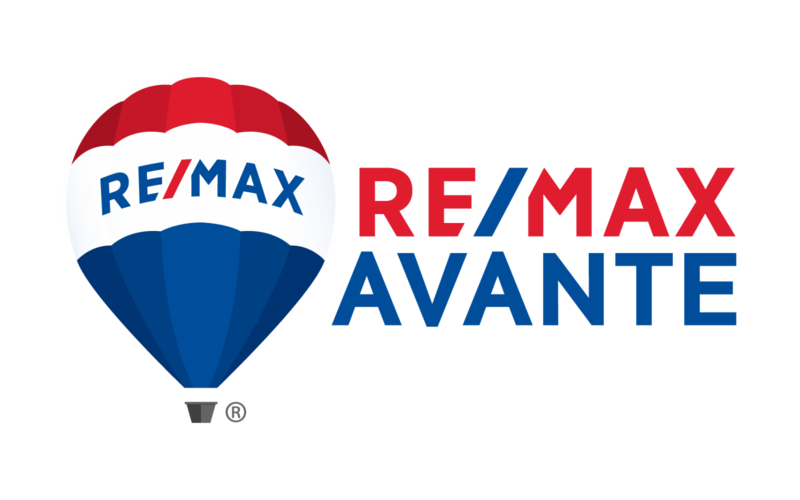 Disclaimer By entering my contact information I give my express consent to be contacted by 'Roger LeBlanc, RE/MAX AVANTE' and or real estate salespeople on behalf of 'RE/MAX AVANTE' to discuss potential services. 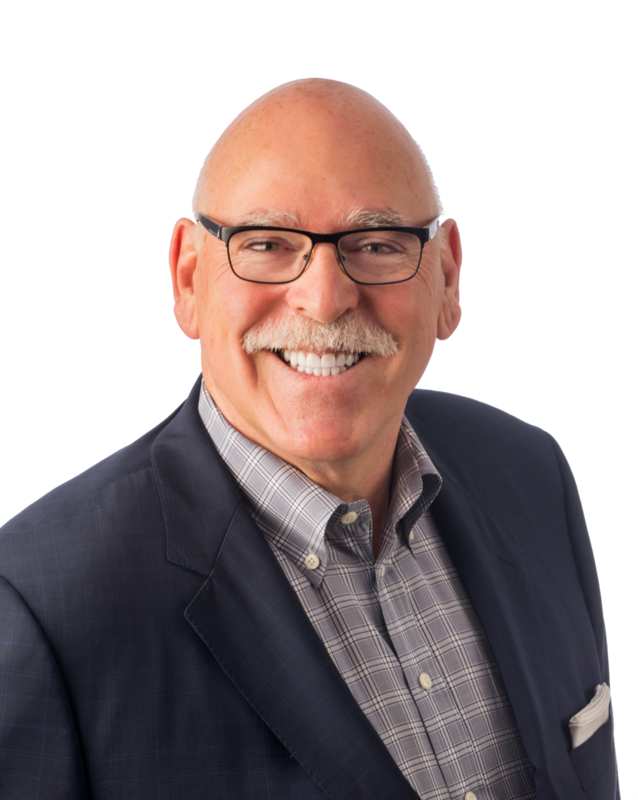 For over 30 years, Roger has excelled in Greater Moncton residential and commercial real estate by listening to his clients' goals and objectives and making them his own. When you work with Roger toward the sale or purchase of a home or property, you can count on his driven personality to push him to succeed no matter the circumstances. His wealth of market knowledge and experience complement his perseverance, and his professionalism and friendly personality make him a joy to work with. As a devoted husband and father of three grown daughters, Roger knows first hand the importance of a family's home. He's been in your shoes whether you're a growing family or downsizing. It's his ability to relate to his clients so well that has allowed him to forge successful long-term relationships with many local residents through the years. Roger is pleased to offer you service in English and French.